one direction photoshoot, 2013. one direction photoshoot, 2013. HD Wallpaper and background images in the 원디렉션 club tagged: one direction photoshoot 2013. This 원디렉션 photo might contain 초상화, 얼굴, 근접 촬영, 얼굴 만, 세로, and 헤드샷. 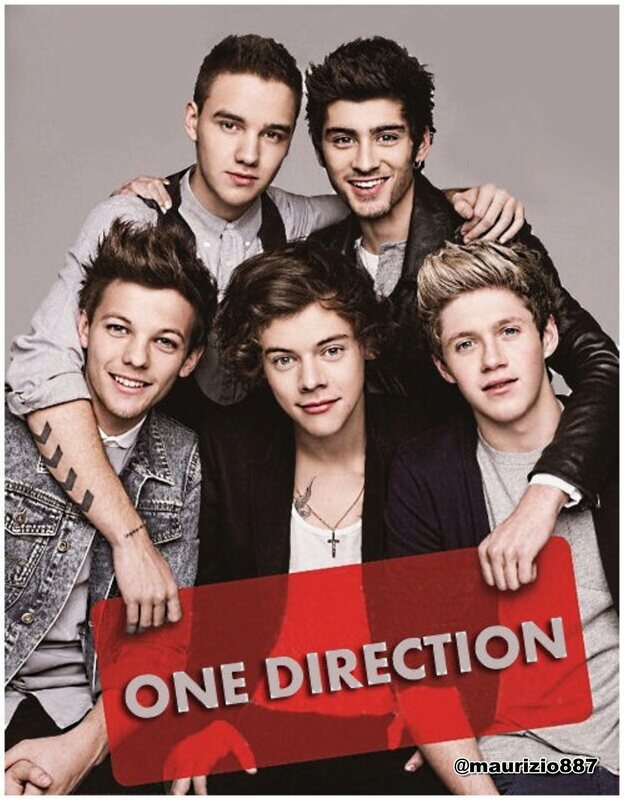 1D at Sony 음악 Sweden! one direction 팬 fic part 14!!! who is the most 인기 one direction member?